The owner and operator of Little Rock’s newest Italian ice food truck was shot and killed on Monday. Little Rock police say Sharniece Hughes was killed on Mabelvale Pike on Labor Day. 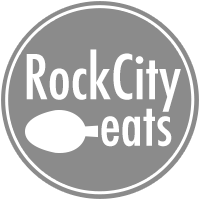 Hughes started Rock N Flavors Italian Ice truck this summer and immediately gained popularity at festivals and events around the city including previous Rock City Food truck events. Next week’s Westover Wednesday event has been cancelled while the food truck community mourns her passing. If you are getting your regular craving for pizza from Deluca’s, you’ll have to wait a week. Owner Anthony Valinoti is taking this week off, meaning Deluca’s will not open again until September 15. Widely considered some of the best pizza in Arkansas, Deluca’s is usually open for lunch and dinner from 11 a.m. until they run out of dough. If you’re going for dinner next week, you’ll want to make reservations in advance. The small town of Little Italy, Arkansas, has set the date for its annual spaghetti dinner. The event will be on Sunday, Oct. 2, from 11 a.m. until 3:30 p.m. at St. Francis Catholic Church. This annual tradition dates way back to 1927, making this the 89th straight year for the festival. The spaghetti and Italian sausage are all-you-can-eat, but save room for dessert, including traditional crustole, pizzelle, fritole and biscotti. Speaking of important festivals, we now know the date for the 2017 Little Rock Soup Sunday. The event will be held Jan. 29, 2017, at the Statehouse Convention Center downtown, just one week before Super Bowl Sunday. 2017’s featured chef is Chris McMillan, executive chef at Boulevard Bistro. McMillan and dozens of Little Rock chefs will be serving up some wonderful soup options. This is the 36th year for the festival. Tickets are already on sale: $25 in advance and $30 if you wait to buy until that weekend. Patron tickets are also available for $50. Little Rock Soup Sunday is the annual fundraiser benefiting Arkansas Advocates for Children and Families. Little Rock’s festivals aren’t the only long-standing traditions in town. This past weekend marked the 30th birthday for Trio’s Restaurant on Cantrell Road. We took a look at the history of the restaurant and just how impressive this achievement is. Central Arkansas’ beer scene added another brewery last week as Buffalo Brewing Company at The Water Buffalo got its necessary permits to start making beer. 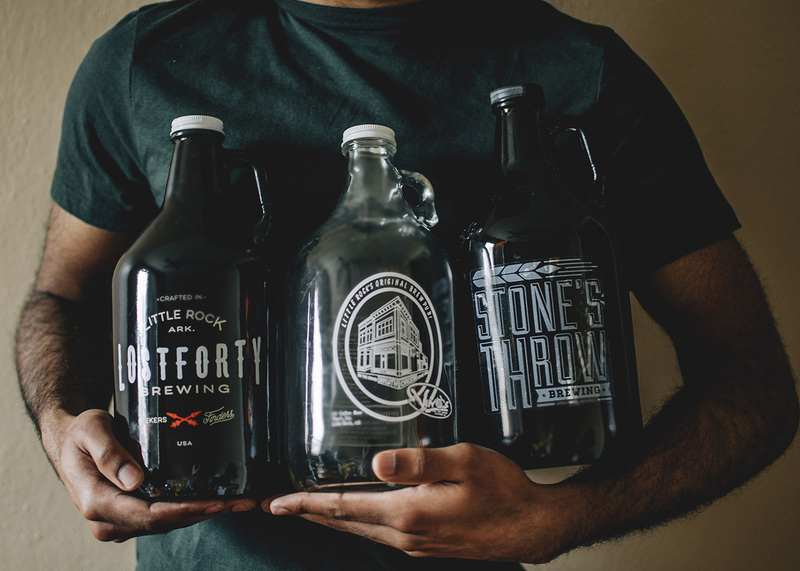 We previewed the new brewery and all local beer news in our Growlers feature. 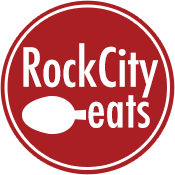 And if you enjoy beer as much as we do here at Rock City Eats, you won’t want to miss our guide to local craft beer options on tap at Central Arkansas restaurants. September 8th Moody Brews Tap Takeover at Skinny J’s – Josiah Moody mans the taps at Skinny J’s Thursday, bringing along some of his more popular beers. The real reason to go? It’s the debut of Moody Brews Watermelon Ginger IPA, and you don’t know how long that one is going to last. September 10th Shamrock Selections Sample at O’Looney’s – The crew from O’Looney’s has been putting on a fairly impressive monthly wine selection for quite some time now. For those of you who are new to drinking wine or just tired of the same old Cabernet they are offering a chance to sample the top 12 from previous selections. Head out from 1-3 to check it out. Check back next week for specials at Big Orange locations.